Connie Prince Digital Scrapbooking News: Take Me Away QP FREEBIE! Take Me Away QP FREEBIE! Another super freebie QP by the talented Cate using Connie's Take Me Away! Please be sure to leave Cate and Connie some well-deserved love if you download. Thank you so much for this post. 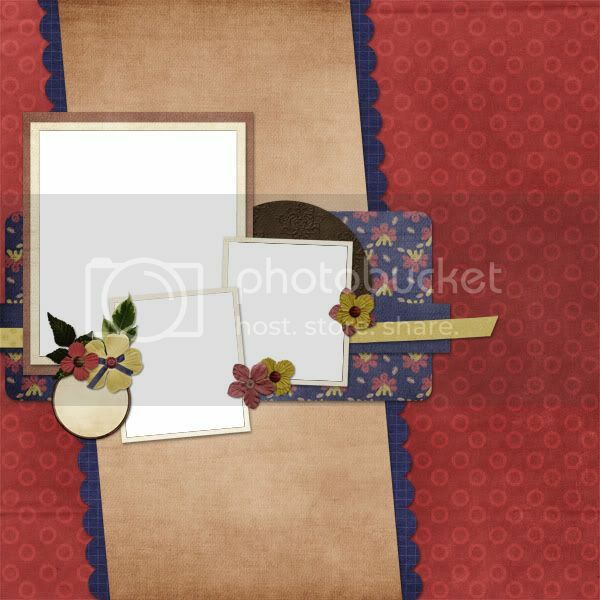 I want to let you know that I posted a link to your blog in CBH Digital Scrapbooking Freebies, under the Page 2 post on Sep. 22, 2010. Thanks again. Thank you for your generosity! I am a QP collector...and this will make a lovely addition! It's very versatile and can be used for quite a few themes. Thanks so much for this adorable qp!